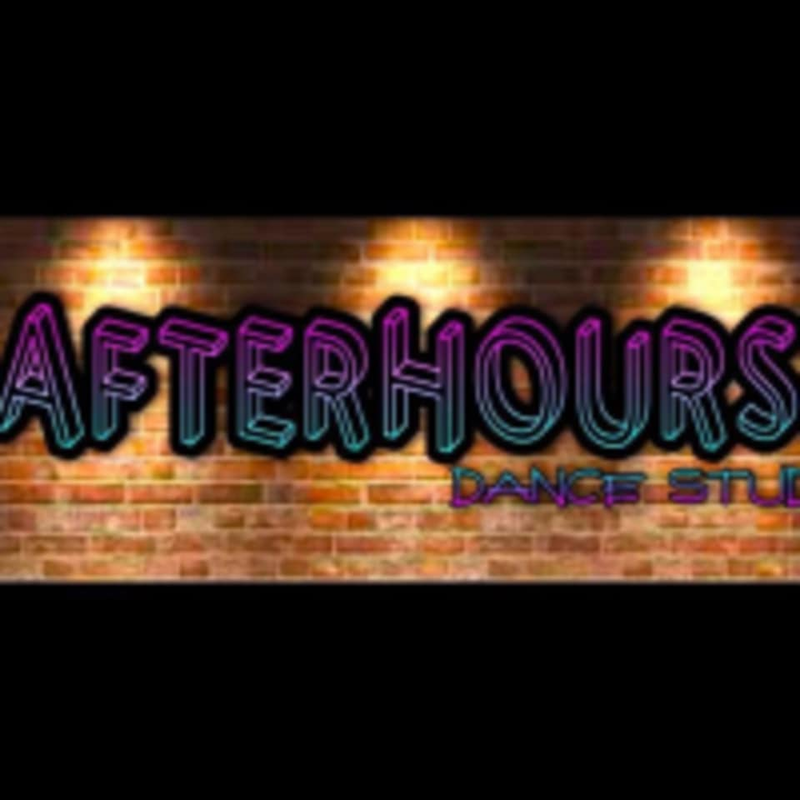 Start taking classes at AfterHours Dance Studio and other studios! AfterHours was created to give people a place to step out of their comfort zones and grow as dancers and as humans. Whether you danced as a kid, are a seasoned dancer or a first timer, they have a class for you! They pride themselves on building a community of dancers who are friendly, supportive and talented. AfterHours Dance Studio is located at 2228 Newport Blvd. A2 Costa Mesa, Ca 92627. Please enter in the back of the building. Would recommend to anyone who wants to sweat and have fun!! This class was so fun!! Shawn was amazing. Love Ricky’s class so much. He makes sure everyone has got the dance down before he moves on - teaches multiple ways. His vibe is magnetic &amp; everyone in the room has fun &amp; is themselves! This class was fun. You start out doing a little cardio and abs which is nice because you leave feeling like you got a little workout and learned a new combo. She's the best! Great instruction, fun and she's just so funny. Tremaine is one of my favorite dance teachers ever! And his class is so much fun. You will definitely get workout in and grow as a dancer.